LAE Panel Mount Digital Countdown Timer model TMR15E-A. Can be used with 240 Volt AC supply and has 1 x 16A Relay Output for external devices such as buzzers. 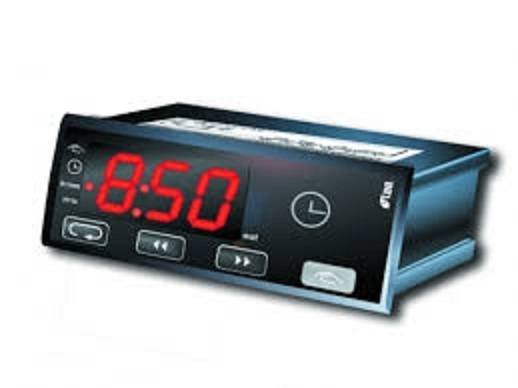 Can be used for various process where a countdown timer is required such as control of duration in industry processes, control of dough retarders, control of cooking time on ovens.